Nearly 200 mental health patients have been forced to wait more than 90 DAYS for treatment, the M.E.N. can reveal. Shocking new figures show that those needing access to services in south Manchester face waits longer than almost anywhere in the country, at around 50 days. 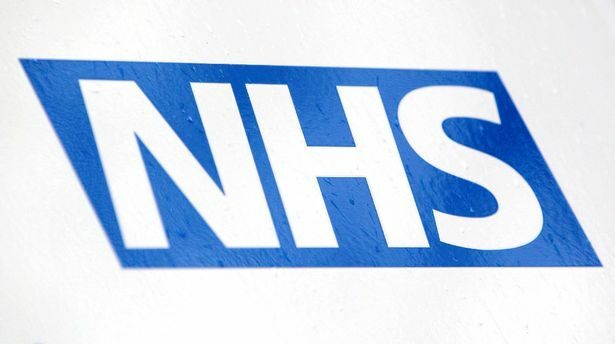 NHS data lays bare the crisis in our region, with health bosses struggling with some of the biggest backlogs in the country. The average wait for treatment across the region is 27 days – way above the national average of 18.8 days. Prime Minister Theresa May has pledged an overhaul of services to tackle the ‘hidden injustice’ of mental illness. But experts have warned more funding is needed to tackle the problem, which is particularly severe in Greater Manchester. There were 710 people waiting for treatment in the south Manchester clinical commissioning group area in September. The average wait for treatment was 50.4 days. Some 195 of those 710 had been already waiting more than 90 days at the time the data, the latest available, was compiled. Central Manchester, at 46 days, and north Manchester, 41.1 days, were also in the national top 10 for the longest waits. There are huge disparities across our region – and most areas have waits longer than the national average. In Tameside and Glossop the average wait was 30.7 days; in Bolton 29.4 days; Trafford 26.8 days; Stockport 22.8 days; and Bury 22.4 days. In Salford it was 21.1 days and in Heywood, Middleton and Rochdale 19.2 days. By contrast Oldham, 7.3 days, and Wigan, 4.5 days, were far better than the national average. South and central Manchester – the areas with the longest average waits – also have the worst outcomes in terms of people getting better. Central Manchester it is 41 per cent, compared to the England average of 65 per cent. 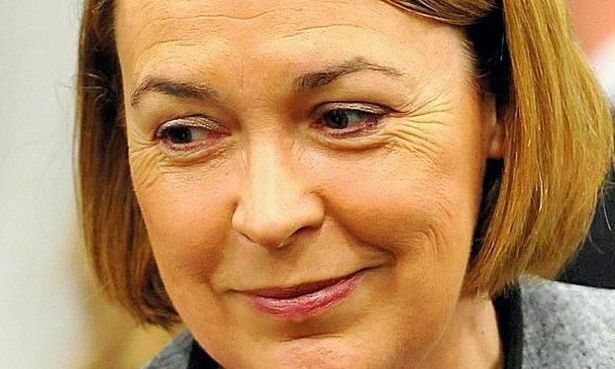 Worsley and Eccles MP Barbara Keeley MP, also shadow minister for mental health, said: “It is unacceptable that people with mental health problems in some parts of Greater Manchester are waiting on average over 50 days for treatment, with others waiting over 90 days. “The Tory government promised extra funding for mental health, but they have not delivered. “The crisis of funding in health and social care means that money that should go to mental health services is not reaching the frontline. “This is delaying waiting times for people across Greater Manchester and having to wait for treatment for mental health problems also delays people’s recovery. “Theresa May says that mental health treatment is a ‘burning injustice’, but her half-hearted proposals to change this will not make enough of a difference. Samaritans (116 123) operates a 24-hour service available every day of the year. If you prefer to write down how you’re feeling, or if you’re worried about being overheard on the phone, you can email Samaritans at jo@samaritans.org. The Sanctuary (0300 003 7029) operates a 24-hour service available every day of the year, for people who are struggling to cope – experiencing depression, anxiety, panic attacks or in crisis.